A Des Plaines woman, 61, who has been missing since Friday, was last believed to be in Evanston, police said. The woman, Debra Fredricksen, was last seen on Friday before 12 p.m. at a McDonald’s drive through in Morton Grove. 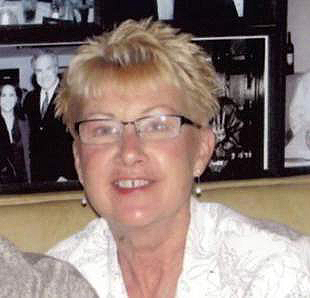 Fredricksen’s husband reported her missing to the Des Plaines Police Department on Saturday. Her cell phone was last traced to the Evanston lakefront, and Evanston police found her car parked in Elliott Park, located adjacent to Lake Michigan, on Saturday evening. Fredricksen’s car was locked and contained personal belongings, including her purse, wallet and cellphone.